Stuttgart is, no doubt, historic, in various ways. But, for classic car fans, there is really only one that matters. 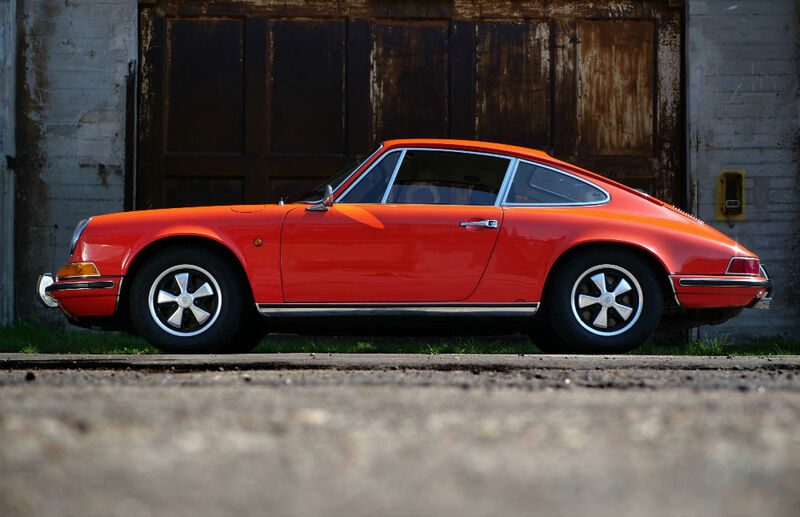 For Stuttgart is the spiritual home of Porsche - and, therefore, the iconic 911! Throughout the modern era of race and rally cars, the Porsche 911 has been riding high. Entire series have been dedicated to it. The 911 is synonymous with close, competitive racing. When the 911s come out to play, hamburgers are put on hold! The 911 is in Porsche's DNA ... literally! Ferry Porsche penned the basic design. Brother Butzi dealt with the details. The 911 'Carrera' packed panache, as well as power. It sported a 'duck-tail' spoiler, flared wheel arches, and racy decals. Staying-power has been key to the the 911's success. Each model iteration has refined its predecessor. The Porsche has been a staple of the classic car world for so long now, that its absence is inconceivable! The delicious Carrera 911 was simply icing on an already substantial cake. helped to me, scan the vin code for free, and watch on the history, wchich was as a prove that the vehicle is not broken and not stolen. Yes, Diane ... the '911', for sure, covers many a nice model now. Most of which are very expensive, as you say! Good to hear about your 'historic' Ford. I just went to the 'vin' page you shared ... looks useful. Thanks!